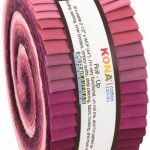 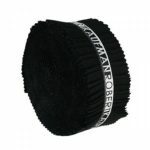 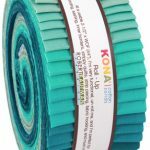 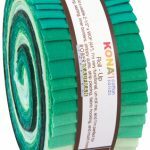 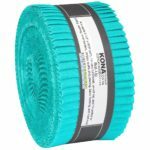 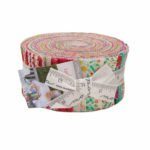 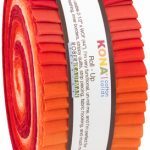 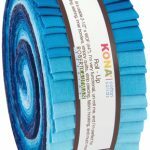 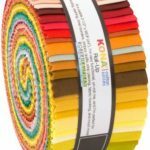 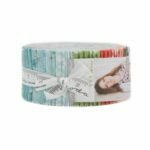 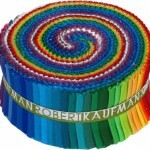 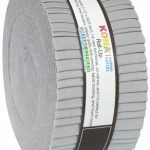 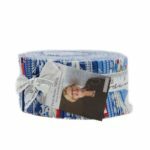 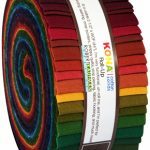 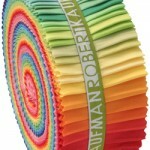 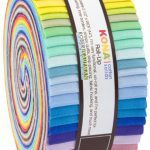 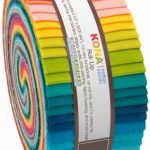 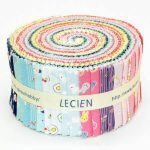 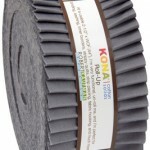 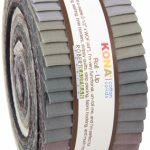 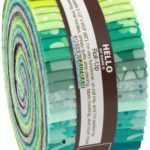 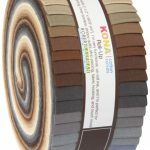 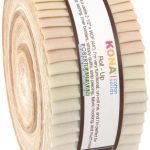 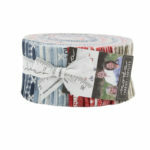 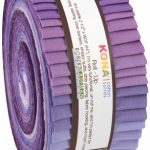 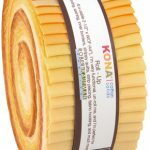 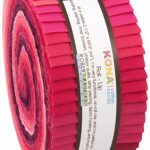 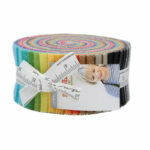 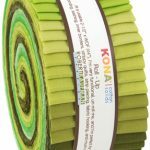 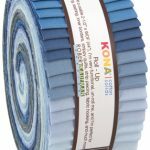 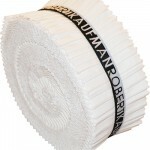 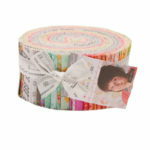 Jelly Rolls are rolled up bundles of 2 1/2″ wide by width of fabric length (eg 42″ long) strips of fabric. 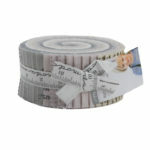 Originally made by Moda, these rolls are now made (under different names) by many fabric companies. 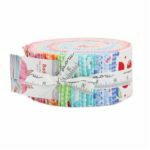 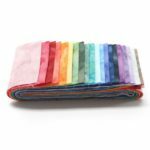 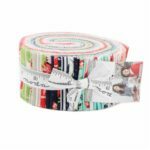 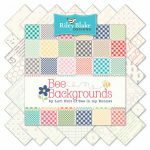 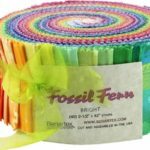 Typically they come in collections with 42 strips per bundle, but this may vary so please see product descriptions for details. 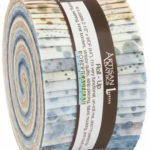 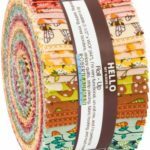 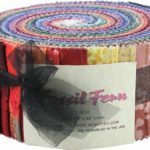 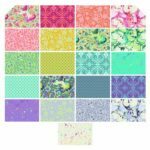 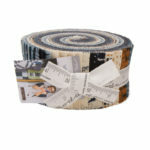 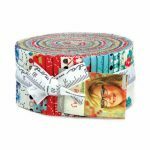 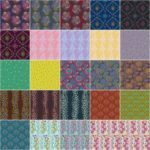 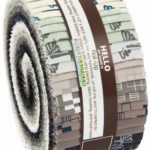 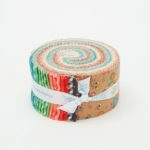 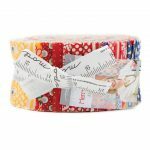 Check out our patterns page for jelly roll friendly patterns!